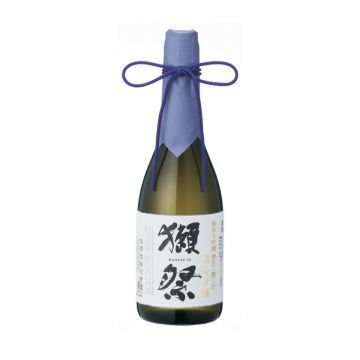 The brewery’s mission is straightforward and pursuative - bringing customers delicious and joyful sake. 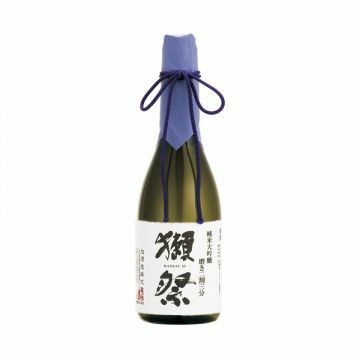 Hence the average polishing rate of Dassai sake reaches 41%. 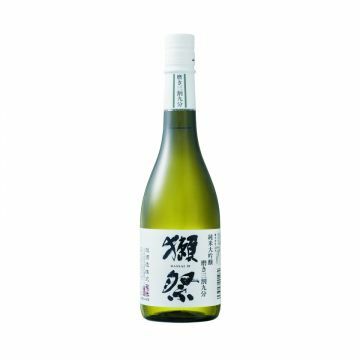 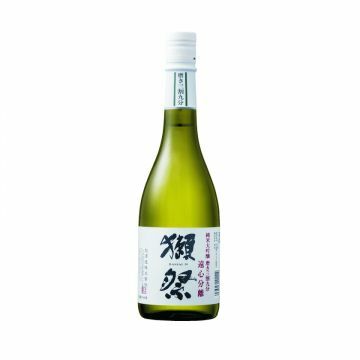 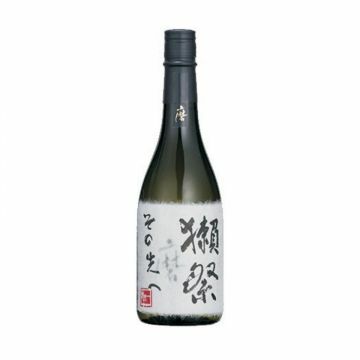 Their products are all at junmai daiginjo grade.